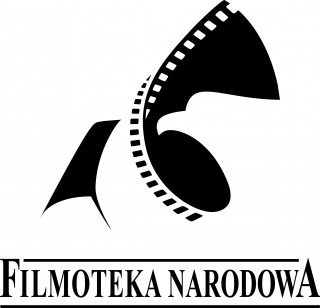 Filmoteka Narodowa (the National Film Archive) in Warsaw is a state cultural institution whose purpose is the protection of the national cultural heritage in cinematography and dissemination of film culture. The collections of films and archive materials in Filmoteka Narodowa are among the largest in Europe. Thanks to the work of film archivists and cooperation with foreign state film archives Filmoteka Narodowa managed to restore the most culturally valuable collection of films – about 75% of the Polish feature films from the period 1930-1939. Document collections are available in the Reading Room, film copies in the Section of Promotion and stills in FOTOTEKA of Filmoteka Narodowa. The Iluzjon cinema is a window on the world of Filmoteka Narodowa. Now the cinema is in the National Library as its main home at ul. Narbutta 50A is being renovated. Soon the building of the cinema will be a modern film centre while preserving the historic architecture. Films from the entire history of cinema in thematic and monographic series are shown there and every year a unique event is organised: the Celebration of Silent Cinema.